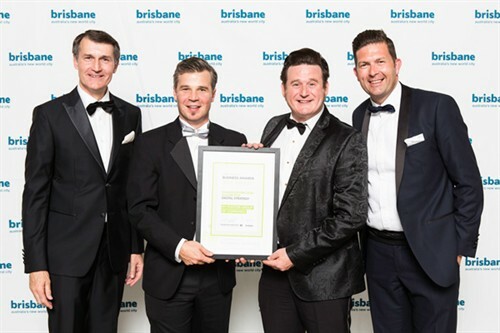 “my FootDr podiatry centres was recognised for being Australia’s largest podiatry group with 20 podiatry clinics across Brisbane, Mackay and Singapore,” Cr Quirk said. Cr Quirk said the 2014 awards highlighted the depth and breadth of Brisbane’s business community. “These businesses and individuals play a critical role in establishing Brisbane as Australia’s new world city and a hub for innovation, investment, education, conventions and tourism in the Asia Pacific region,” Cr Quirk said. “The extra publicity will raise the profile of our business and help members of the public receive tomorrow’s foot care today. In addition to public recognition it will help enlighten our colleagues of a better way to practice podiatry opening the door for new franchisees” said Stewart.